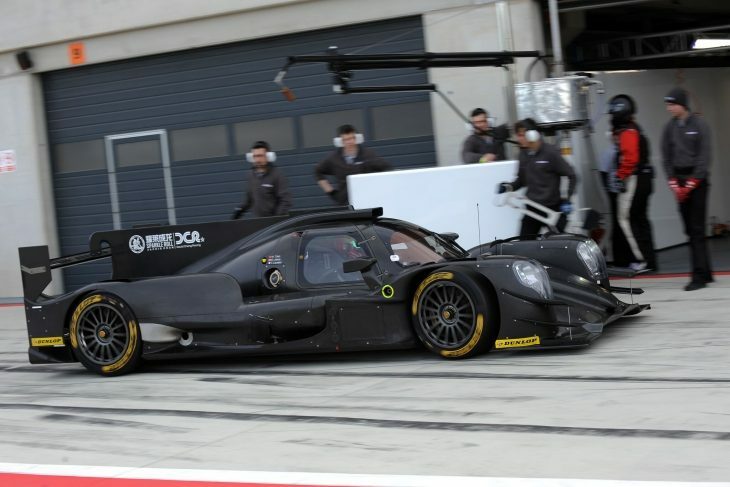 Hugues de Chaunac has confirmed to DSC that ORECA is currently in active discussions with three manufacturers about mounting DPi Prototype programmes in North America based on the chassis of its Oreca 07 LMP2 car (above). The first of those is likely to be the much discussed, but as yet-unannounced Honda programme with Penske, the car set to race in 2018. Lamborghini is also believed by DSC to be one of the trio. de Chaunac confirmed that the discussions with all three were for full factory-supported efforts rather than an engine supply deal (as per the current ESM/Nissan DPI effort). “We are in good discussions with all three, all very serious about a programme but of course things can change very quickly!” He said. ORECA is currently the one of the four LMP2 manufacturers without an active DPi programme. Riley is partnered with Mazda, Dallara is racing with Cadillac and Ligier’s JS P217 is the base for the ESM Nissan-powered DPi.